Continuing education helps those in the medical field maintain competence and learn about new and developing areas of their field. When it comes to continuing medical education (CME) activities, BPI Medical has the right resources to help today's busy practitioners meet their professional needs. Content for these programs is developed, reviewed, and delivered by faculty who are experts in their individual clinical areas. Whether you have one hour or a full day, we bring hands-on training right to your facility. Each training course is designed to increase understanding of the use, handling, and care of medical equipment and instruments. Attendees will learn through a variety of means, including presentations with visual aids and hands-on workshops. Many of our classes are IAHCSMM approved and can be taken for official credit. A recent study shows that continuing education can save significant costs to the healthcare system even when a modest number of employees improve their practices as a result of what they have learned. This in part extends the useful lifecycle of medical instruments and equipment; decreasing the need for premature replacement. Proper care and cleaning doesn't just enhance the lifespan of regularly used equipment, they enable higher performance. The performance of medical equipment is often intimately related to profits. 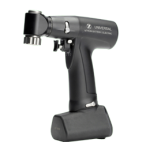 Many medical practices rely heavily on their instruments and equipment, and the more efficiently and smoothly their equipment performs, the more profit they can make. In addition to financial impact, continuing education contributes to improved safety and quality conditions for everyone. This is clearly in the interests of all concerned in the healthcare sector, including patients, who have the right to expect the healthcare professionals with whom they come into contact to be up to date in their training, knowledge, and experience. Readers will learn the five basic sections of the flexible endoscope. 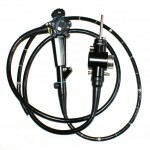 They will examine the use of endoscopes in medical specialties. Readers will also review proper care and handling of flexible endoscopes. Lastly, they will learn how to prevent damage from everyday use, thus extending the life of the scope and ensuring the safety of the patient. Readers will learn about the different types of powered surgical instruments and how they work. This will include developing an understand of basic components. Course topics will also include proper maintenance and damage prevention. 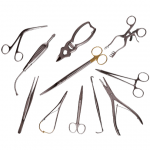 Readers will learn about many different types of surgical instruments and their uses in specific medical procedures. 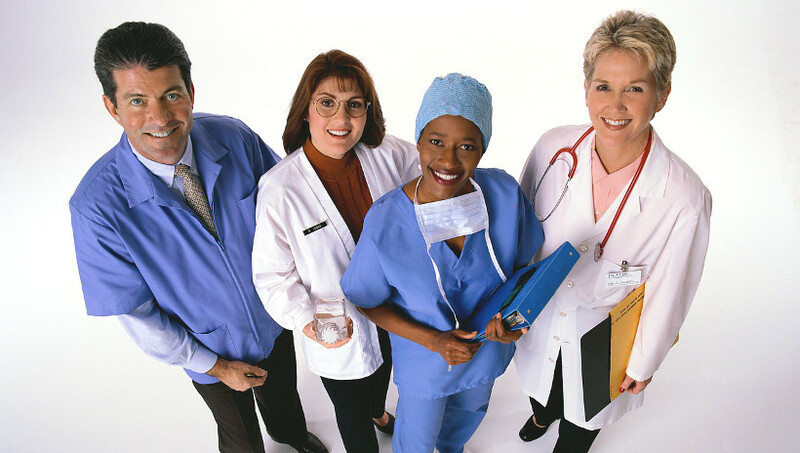 They will be able to differentiate the care, handling, and cleaning of specialty instruments. 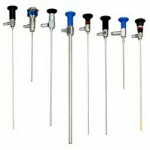 Readers will also learn to identify important considerations in sterilization and instruments needing repair.